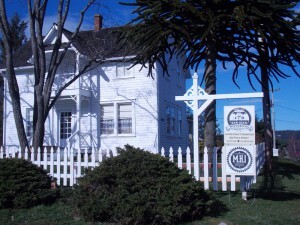 San Juan Historical Museum – San Juan Historical Society and its museum shares and interprets the story of the peoples of San Juan Island. Thank you for helping to preserve San Juan Island history! The San Juan Historical Society (dba San Juan Historical Museum) is a 501(c)(3) non-profit organization. Membership period is one year from date of payment. To renew or become a new member fill out this form and enter the amount of your choosing (minimum $20 suggested donation). You may choose to click here to download our Membership Form and mail with check or credit card information.